Are you getting married this year or next and looking to steer clear of the cliche, ordinary, typical wedding? 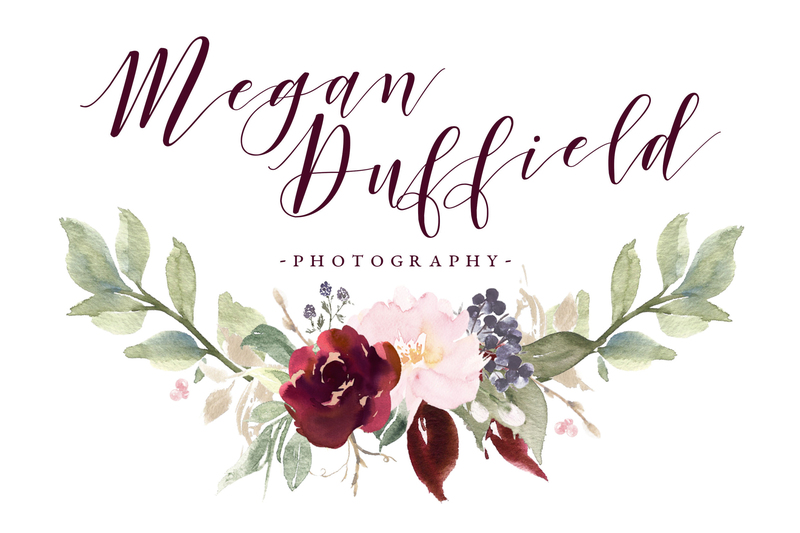 Wedding planning and staying true to your interests and creative flare can be extremely difficult in an industry that is deemed to be all white. Call me biased but a wedding show can really help your thoughts become reality. The Most Curious Wedding Show will allow you to gather inspiration if you don’t know where to start and sometimes most importantly see what you don’t want, in order to focus on what you are after! 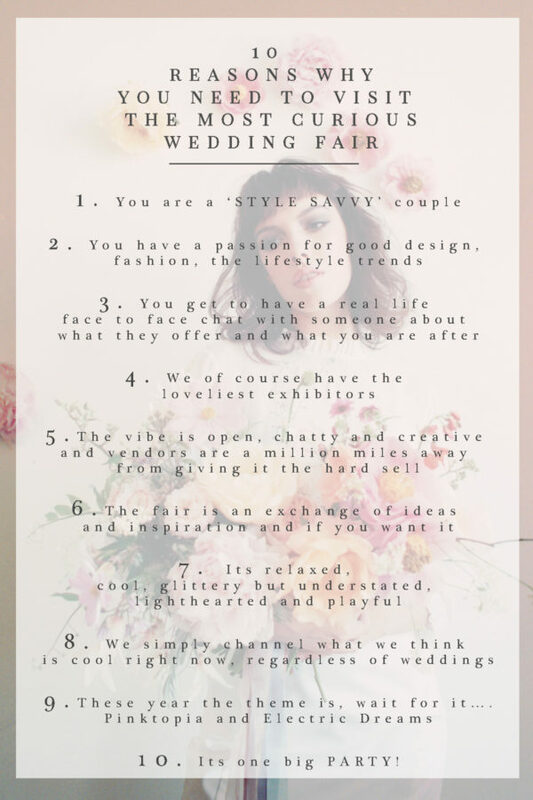 I have been to my fair share of Wedding Fairs in the past as a visitor to see what they are all about and I am going to be totally honest, I felt so overwhelmed at the sheer size of them and volume of people flooding through the doors and it totally put me off from exhibiting. The lovely Penny from The Little Lending Company (a fab styling business based in Norfolk) approached me regarding The Most Curious fair and after scrolling through their website I couldn’t have found a more suitable fair for A) my first show as an exhibitor and B) a show where other exhibitors complimented and fit my ‘unique’ desired wedding market! Most Curious is THE wedding show for the style-savvy couple. The first of its kind to strip back the labels – vintage, alternative, designer, luxury – let’s just keep it simple, stylish, free spirited and NOW. Most Curious carefully handpicks its merry gang of exhibitors who range from the very coolest of the established brands to up and coming… I am incredibly excited to be one of those exhibitors in the ‘Most Curious Gang’! Please do come and say hello whether you are in the midst of booking suppliers for your wedding or already feel you have sorted everything – you never know if you have missed something that you would love your big day! It will be my first wedding fair and I have a feeling it’s going to be a pretty special one. There are so many fun and creative suppliers who will be exhibiting their work and it’s a great opportunity to meet everyone face to face. You never know, you may meet the suppliers you have booked!